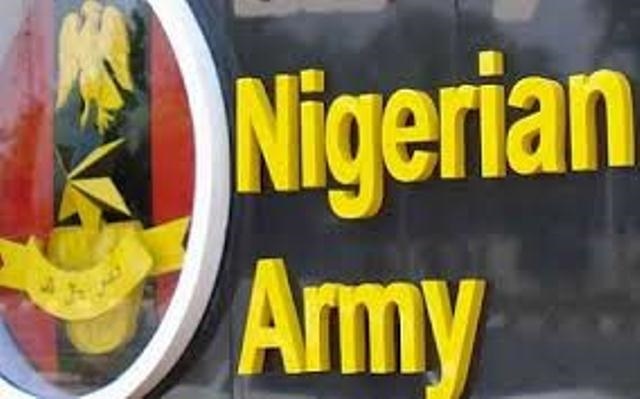 The Nigerian Army will in December commence ‘Operation Harbin Kunama II’ to wipe out hideouts of suspected terrorists and criminals in Zamfara state. While making the announcement in Gusau, Minister of Defence, Mansur Dan-Ali, said the exercise will be similar to Operation Awatse carried out in the South-West and Operation Crocodile Smile II in the South-South. Dan-Ali said different forms of anti-terrorism operations under various army code names would continue across the country to decimate terrorists and their activities. It could be recalled that Operation Harbin Kunama I was launched by President Muhammadu Buhari in July 2016 during which scores of armed bandits were killed.